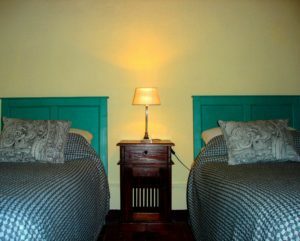 Here are some photographs showing the changes we have made to our lovely Apartment here at Casa Verde in recent times. 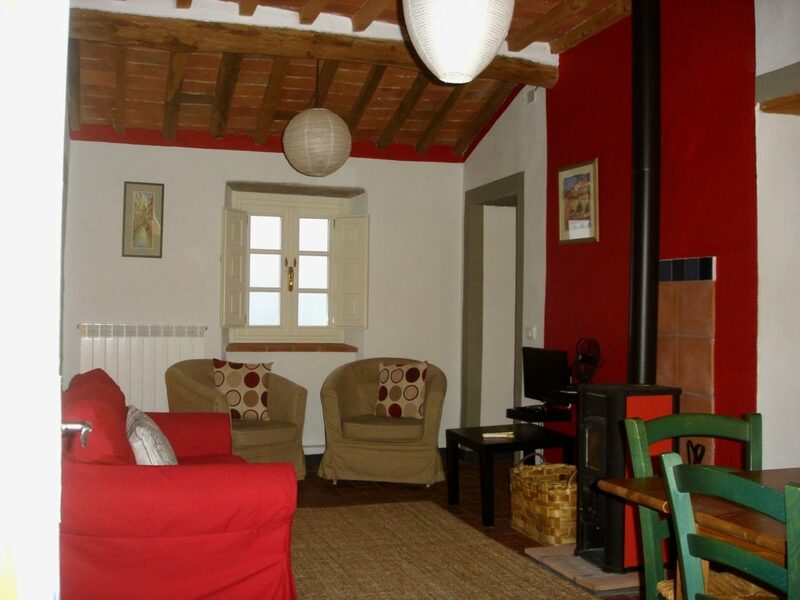 Sitting area with log fire (stufa). 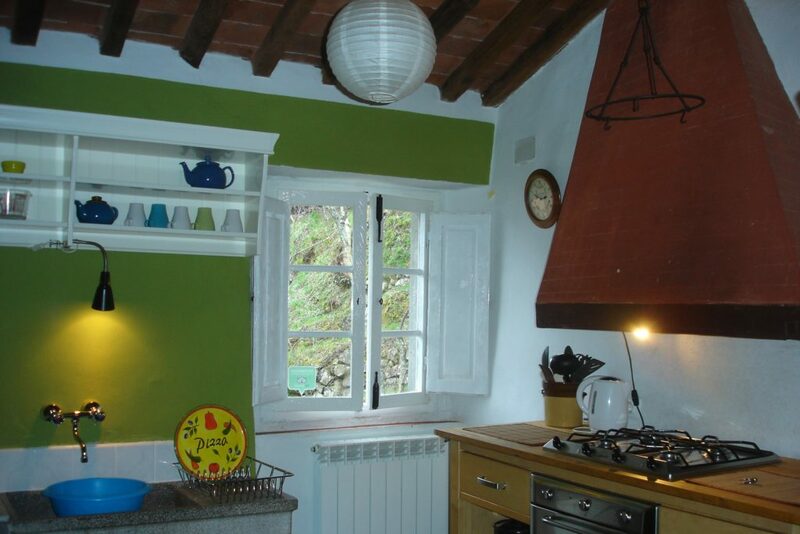 These photographs will soon be updated on our own website, www.tuscanyholidays-casaverde.com , however we have already been changed on other sites where Casa Verde is advertised and listed. We are so looking forward to another great holiday season with guests from around the world. 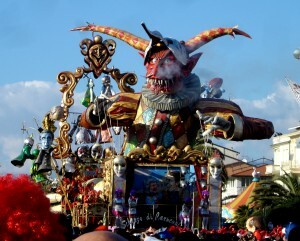 It is a great pleasure for us to greet so many interesting people and helping to provide them with a home-from-home and to enjoy the fabulous visitor attractions at Florence, with its art culture, Pisa with the astounding Leaning Tower, Lucca and its medieval center and stupendous walls , Viareggio with the beach, at the foot of the Massa-Cararra Mountains. 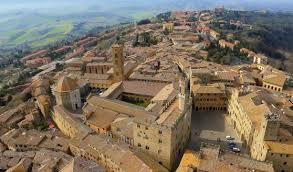 All this here in Tuscany within an hour of Casa Verde. 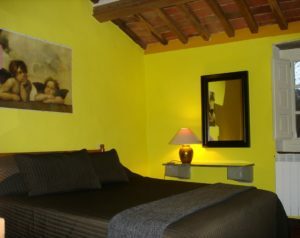 Remember it is always costs you less to book with us direct from our own website. 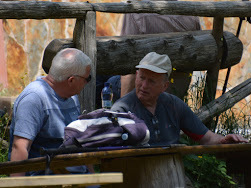 At the beginning of June we hosted a group of Staffordshire walkers for the first time here at Casa Verde and elsewhere in Vellano. 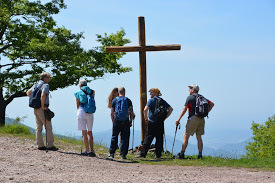 It is becoming an important feature of our time here in the Valleriana near Pescia, that we are walking more as we have other friends who are equally enthusiastic about exploring the hills on foot. 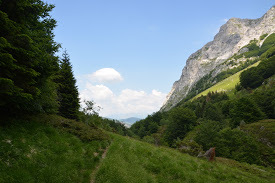 I think we are gaining more confidence in finding our way about the valley and if we are not then we have discovered some great guides who know their way around. There are some fantastic places to explore here. 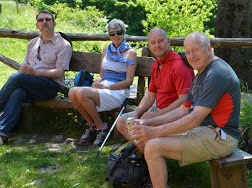 The walkers completed a series of excursions, all varying in length and environment. We went twice around the local area, among the hills. 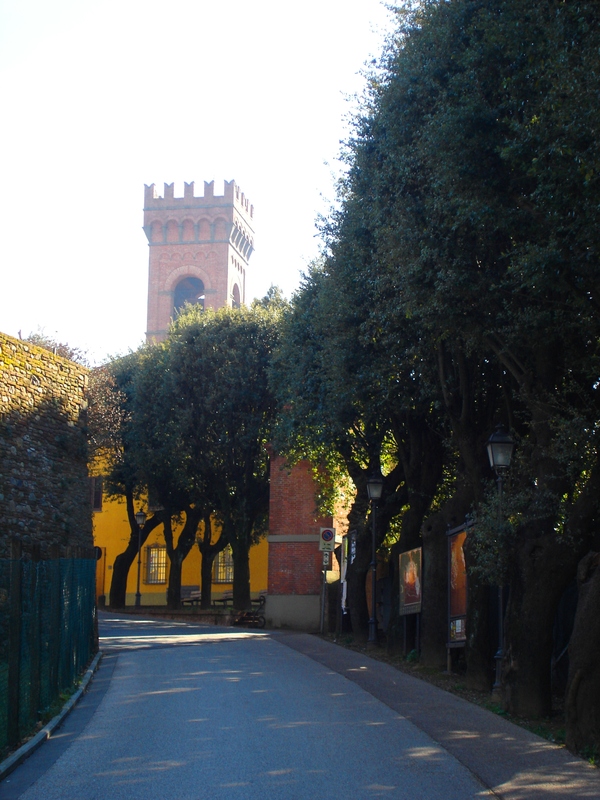 A beautiful picnic atop the Castello at Lucchio and an historical and environmental exploration to the lost village of Lignagna (both of these places have featured previously in the Casa Verde blog). 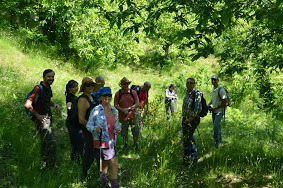 Throughout the steep trail up to the lost village, our guide Andrea spoke of the many botanical features of the hillside; the rock roses, other unique plants, the different birds, lizards etc that thrive in these hills. He also gave us a picture of how the valley had changed over the centuries in the type of plants and trees that have been cultivated here. From the chestnut trees, to the vast amounts of imported pine trees, to the encouragement of the smaller Mediterranean Oak. huge bulk of the Pian del Grande itself; a rocky beast with a double peak connected by a razor sharp edge (or so it seems) by the name of ‘Omo morto’ (deadman). This name is also a warning, as many climbers and adventurers have died on this precipice. In the midst of the valley is one of the many ‘rifugi’ that you find in any of the mountain tracks in Italy. It is a vital resource for mountain walkers and fulfill three main needs of the ramblers; sleep, food and shelter. 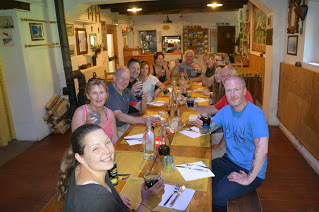 Here our group dined at a long table on pasta, veal and wine….what a dream it was to recover and rest in fantastic late spring sunshine under the shadow of the mountains! Our wonderful group then finished their week around the little wine town of Montecarlo; walking through its vineyards and olive groves, this was very different experience for the group. In the shimmering heat among the Jasmine and roses, we all had a taste of Tuscan life familiar to readers of the tourist brochures. A cappuccino in the cafe. An Italian wedding, the bride and groom posing exotically on the town walls. And to round it all off wine tasting at a local winery, where several wines where gulped, and several where purchased, making ‘La Signora’ , our wine hostess very contented. We are having the most beautiful winter here in Tuscany. The weather has generally been dry and sunny ever since New Years Day and at times the temperatures have been warm, up to 17 degrees. So the crocus and the mimosa are flowering and the air is filled with bird song on balmy afternoons. 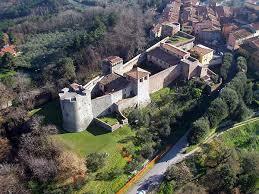 Montecarlo is the other side of Pescia a few miles away from here. 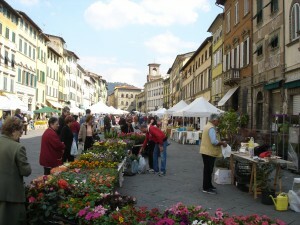 It is a small town on top of a hill, that occupies the plain of Lucca and was fortified to defend Lucca against the Florentines for many centuries. With its fortified walls and its small castle, and with its Olive tree-lined streets and pretty terraces is lovely at any time of the year. It is also the local centre for the wine industry with both its red and white wines gaining a very good reputation in recent years. We went to the Fattoria Cercetoio to buy some wine for my mother’s birthday. The farm is owned by Angelo who lived for many years in England running a very popular restaurant and now he runs this establishment set in its own gorgeous little valley a few miles down the road from Montecarlo. 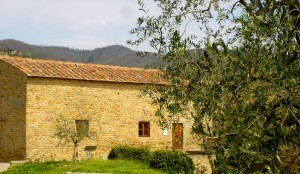 The house and land, pictured, is surrounded by vineyards, olive trees and fruit trees. Also there are many animals, including, a lovely tan donkey that supplies Angelo with the necessary manure to help with his vines.